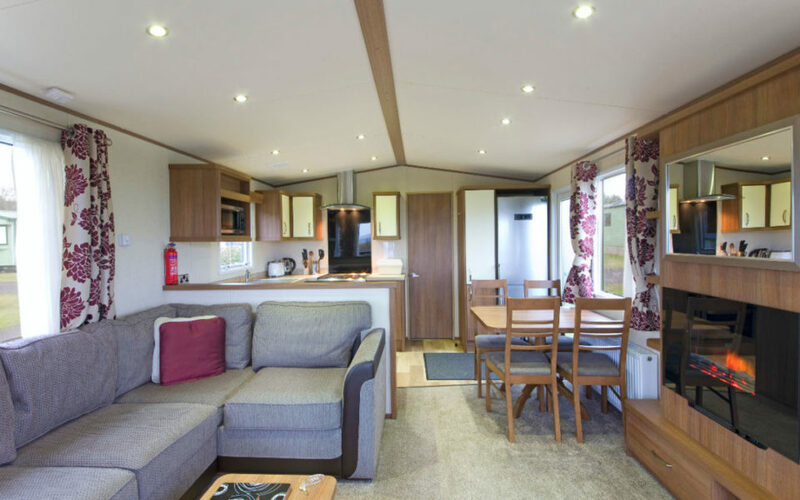 Our spacious, fully-equipped 4 and 6 berth caravans come with en-suite master bedroom, twin room, shower room, kitchen, dining area and comfortable living room. 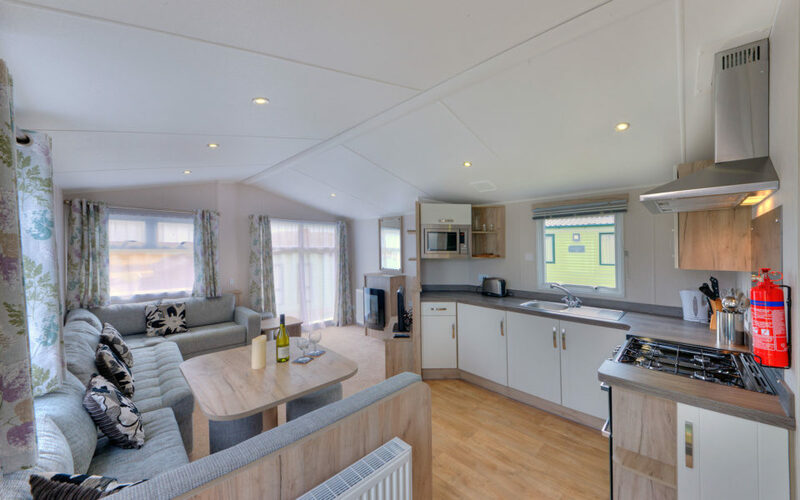 All units are warm and cosy, with double glazing and central heating, and have superfast free wifi and parking alongside the caravan. 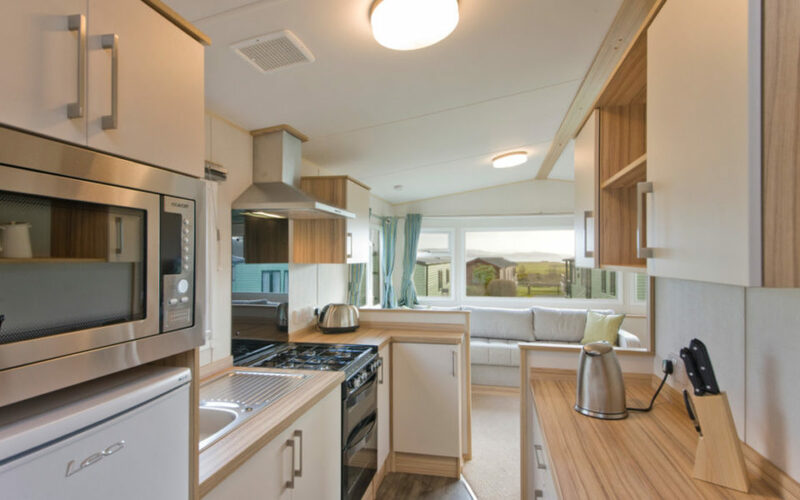 Pet-friendly units are available and certain units come with a covered decking area, perfect for soaking up the Scottish sunshine and enjoying the stunning views of the sea.